“S.A.D.” eating – that’s Standard American Diet for short – is fueling disease and debilitating health problems absolutely unheard of just 50 or 100 years ago. The obesity epidemic, metabolic slowing, diabetes, heart disease and more…recent research tied the top 4 causes of death in the United States to the American Diet. The facts, figures, and reports are very clear (and all too real). 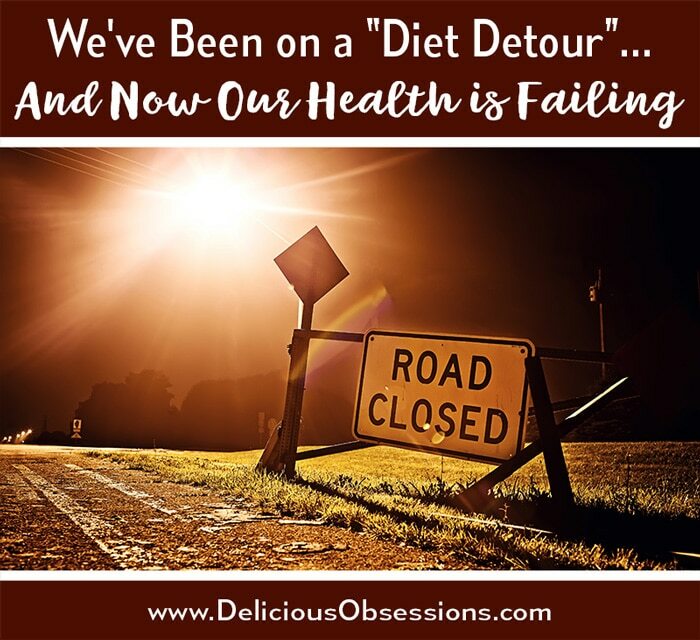 Our country, and the world to a large extent, has been on a diet detour for the last 100 years. Over the last century, food quality has declined, nutrition education has pretty much gone extinct, and we’ve gone from “at home natural garden to table” lifestyles to fast, factory food made from contaminated produce, sick animals, and companies who don’t care. Many people do not understand the link between what they eat and their health. And that’s no fault of their own. It’s easy to play the blame game and say that people should simply make better decisions as discussed in this post here, but how can people do better if they don’t know HOW to do better? The majority of people in today’s world don’t know what real food is. It’s crazy that we even have to call it real food, but in a time where highly processed and refined foods are continually flooding our grocery store shelves and subsequently, our homes, we have to start putting a label on it. It is food that is as close to the way nature intended it to be. It doesn’t come in fancy packaging. It doesn’t need additional flavors, colors, or fillers. It doesn’t need preservatives (because REAL food should have the ability to rot, not survive the apocalypse). It nourishes our body from our soul to our cells. It is bursting with flavor, texture, and so much goodness that tickles our taste buds. It is one of the cornerstones to cultivating true, lasting health. I have said it before, and I will say it again. I am a believer in the power of real food and natural living. 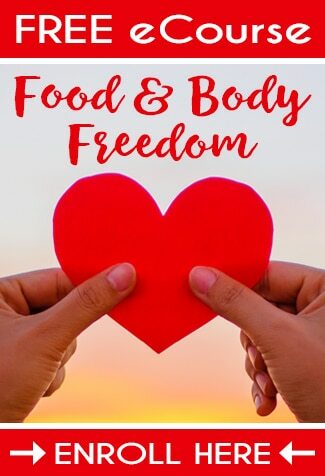 I personally have used food and cleaner skin, body, and home care strategies to improve my health and help me manage multiple chronic illnesses. Every day I am told stories of people who have made small changes to their diet and their lifestyle and have reaped incredible results for it. All that said, what if you don’t know how to get started? What if you are feeling overwhelmed with all of the information coming up in your Google searches? You want to make changes, but you simply don’t know who to trust or how to do it without losing your sanity. Well, you’re in luck. I have just the thing for you. It’s the Ultimate Healthy Living Bundle and it is one of the premium curated guide to all things real food, natural living, home remedies, and so much more. 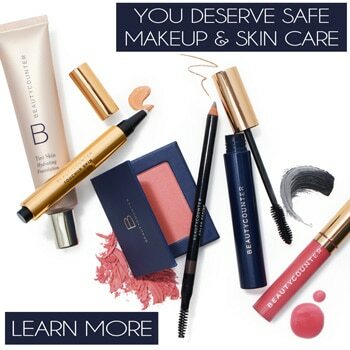 (2) love promoting products created by businesses with integrity (in a world where corporate corruption runs rampant, it’s nice to know who you can trust). Well, I’ve found both in the Ultimate Bundles products and team. Ultimate Bundles started 6 years ago and I’ve been partnering with them from the beginning, either as an affiliate or as a contributing author (this year I am both!). Ryan and Stephanie (founders of Ultimate Bundles) are just normal parents who try to save money at the supermarket, worry about what their five kids are eating (and how to keep them healthy), and try to juggle their online businesses while maintaining strong relationships with each other and their kids. But that’s not all about Ryan and Stephanie. They run their bundle business with super-high standards. Questionable content? Nope, they are picky about what they include in their bundles. Sleazy online salespeople? Give their full money-back guarantee a try and you’ll find out they stick to their word. Anyway, all of that to say: they truly care about running a reputable business and providing the highest level of products and services possible. Ryan, Stephanie, and their entire team have been putting together some incredible bundles of digital resources for over five years now. and the physical bonus offers included with each one. And because of your interest in real food and natural living, I have a feeling you’re going to love their newest bundle, and I want to let you know that it’s available now for just six days. This is by far their most popular bundle with over 80,000 lives changed to date through the information shared every year. And every year, the information is 100% different, carefully curated to ensure no duplicates or repeat information from past years. plus learn about gardening and homesteading, meal planning, women’s health issues, and so much more. The combined value of everything in the bundle is over $3,680, but you get it all for a ridiculous 99% off! For less than a meal out with the family, you can have everything you need (and more) to get your health, body, life, and happiness back on track. Ryan and Steph (and their awesome team) are extremely picky about what they include in their bundles and spend a whole lot of time researching which resources would be BEST suited to the needs of people like you. 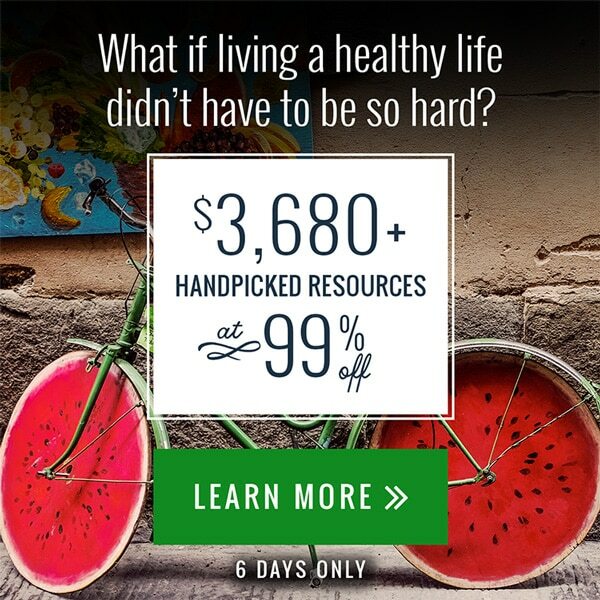 Because of their commitment to including only the best eBooks and eCourses, over 80,000 people like you have purchased an Ultimate Healthy Living Bundle over the last five years. That many people simply can’t be wrong! This years edition of The Ultimate Healthy Living Bundle – with over 95% never-before-included resources – is available to you now, but only for a few days. On September 25th at 11:59 PM Eastern Time, The Ultimate Healthy Living Bundle (2017 Edition) will no longer be available. Click here or on the image below to find out more and get instant access your Ultimate Healthy Living Bundle!